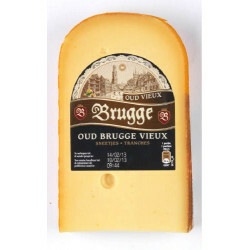 Vieux BRUGGE Oud edges ± 375 g - BRUGGE old gouda slices, Belgian Gouda, refined for 8 to 9 months. Creamy and tasty cheese. 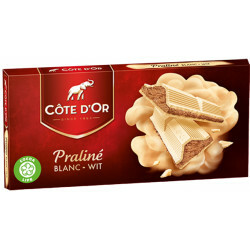 Excellent as an aperitif or on a cheese platter. Ronald H. from San Marcos bought this product recently. 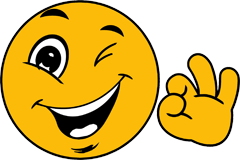 And 60 other customers have bought also this product, and love it. 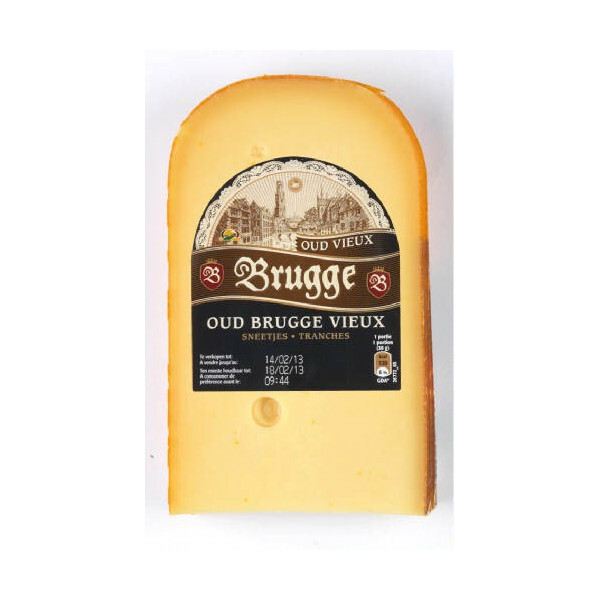 Brugge Old is matured for a year under the expert eye of the master cheese makers. 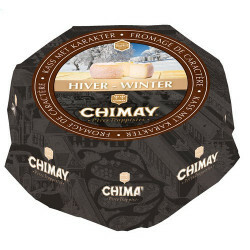 The cheese is of an exceptional quality and has a rich taste and a low salt content. 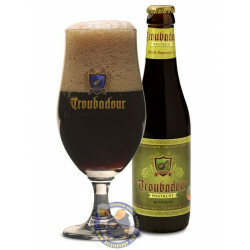 Ideal on toast, as an appetizer or in a cheese buffet dinner. 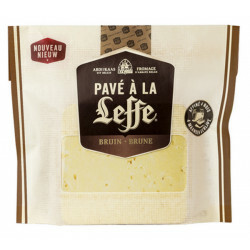 The unsurpassed quality of this cheese is in perfect harmony with the beauty of the picturesque town Bruges. 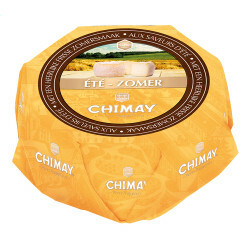 It is since 1992 put on the market and since then a traditional cheese of the Belgian cheese market. BRUGGE old Gouda slices, Belgian Gouda, refined for 8 to 9 months. Creamy and tasty cheese. 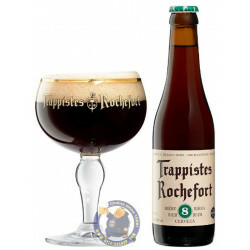 Excellent during the aperitif or on a cheese platter. 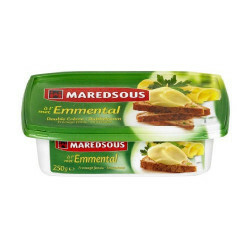 Absolute fat content: 33%. 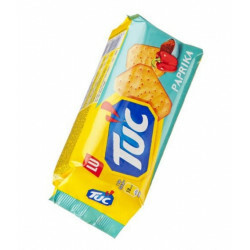 Each pack contains +/- 375 gr.